Kids love Big Sky. Everywhere you look there are towering mountains, wild animals, thick forests, crazy plants, flowing rivers, fascinating rocks, and other natural wonders. For a wide-eyed kid it's like exploring another planet! There's nothing better than hitting the trail and exploring Big Sky Country on a beautiful summer day with your family. Go for a hike and bring your kiddos. They'll love it. 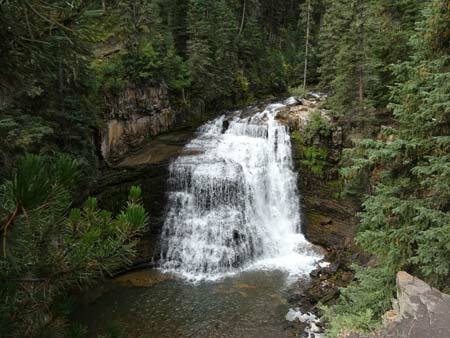 Ousel Falls - The Ousel Falls Trail is Big Sky's most popular hike. Located just outside of Town Center, this well maintained trail is perfect for every generation. Follow the river to the breathtaking Ousel Falls and enjoy! 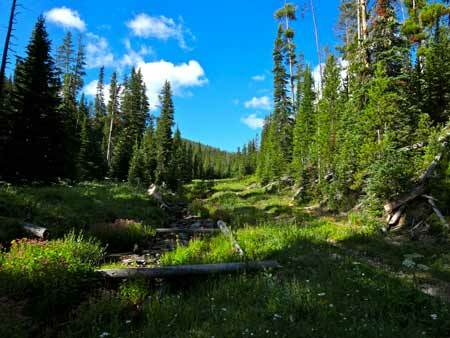 Hummocks & Uplands Trail - Hummocks and Uplands are some of Big Sky's newest trails. Hummocks is a series of three loops through pristine forest. 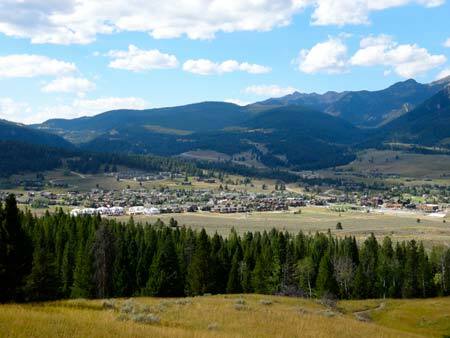 Uplands heads uphill and offers stunning views of Big Sky and Lone Mountain. Both are great for kids. 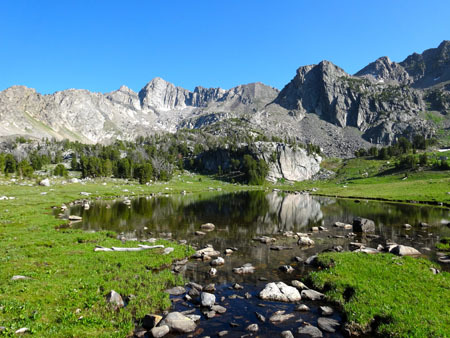 Beehive Basin - Hiking into Beehive Basin is the classic Big Sky hike. It's the biggest hike on this list. You're going to do it at some point while your here, so why not bring the kids. Starting at 7,900', the Beehive Trail provides easy access into stunning alpine terrain. 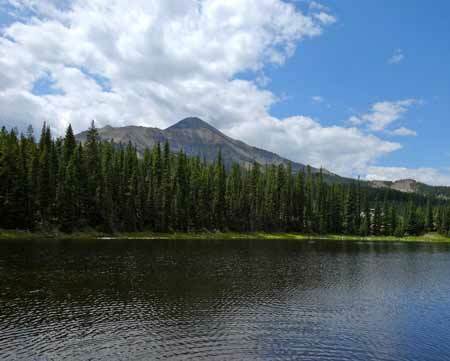 Follow along for just over 3 miles and you'll reach an unnamed lake. It's beautiful. Ulery's Lake Loop - Ulery's Lake Loop wanders along the ski runs, weaves through the forests, crosses massive skier bridges, and circles around Ulery's Lake. There are fun interpretive signs along the route so that you can learn about your environment while enjoying the great outdoors too. Moose Tracks - If you're staying at Big Sky Resort's Mountain Village, a stroll down Moose Tracks is a must. The trail starts near the base of the Swift Current chair and wanders up the drainage along the babbling brook. Watch out because you might see people flying by on zip lines overhead! All of these kid friendly hikes in Big Sky will bring a smile to your face and your kid's faces too. If you really want to make your kid's day, stop by SugarBuzz , finish out your day with a family friendly movie at the Lone Peak Cinema, or head down to one of the free events in Big Sky like the summer concert series called Music In The Mountains or the weekly Big Sky Farmers Market. Big Sky is fun for all ages. Remember that anytime you venture off the beaten path, be prepared. Take a map. Bring bear spray. Carry extra food and water. Have extra layers that keep you warm and dry in case the weather suddenly changes. Enjoy the great outdoors responsibly.